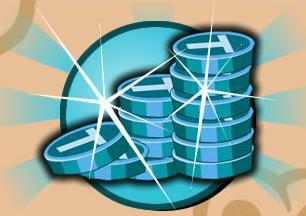 Just buy any of the gift package that you can afford using tokens. Just click on the Refresh button and repeat from step 3 again. Keep repeating! I would recommend setting up a mouse bot. After a few game refreshes, you should also see your TOKENS INCREASING. Important: It doesnt increase EVERY ROUND. But if you do it long enough, you will definitely see the tokens increase, so dont give up so soon.